the goods was delivered very fast. like shop. works very good. the size don't fit into us/Canada standard wall plate so it's a paint to make it fit but it works very well. 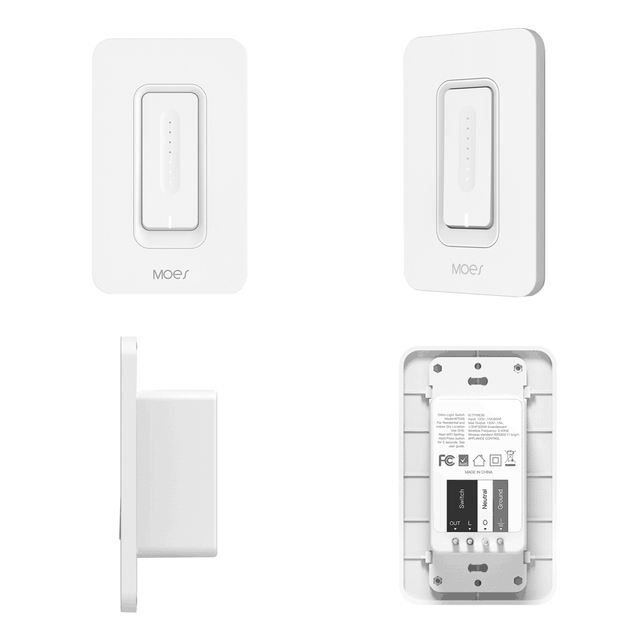 This dimmer switch is amazing at an even better price. Forget trying to get it from Amazon when you can get it here. It might take a little longer but is worth the wait for the price. It works with my Google Home as it should. I can ask it to set the brightness to exactly the way I want it. Now with Google Home routines, you can even have it set different brightness like say setting it to movie mode. Great store. Haven’t tried the switch yet. Shipping was quick. 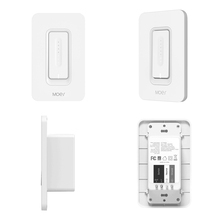 WiFi smart wall switch arrived to US in 10 days with ePacket shipping. Fastest ever. Says US standard but switch does not fit into standard Decora wall plate. The supplied plate is snap-on but works. Search for my Youtube review to see unit and instructions to connect to Amazon Alexa Echo. it's work very well and with google home too. Received extremely fast, item is as per the description. Awesome buy!